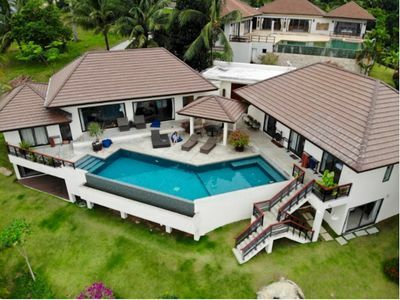 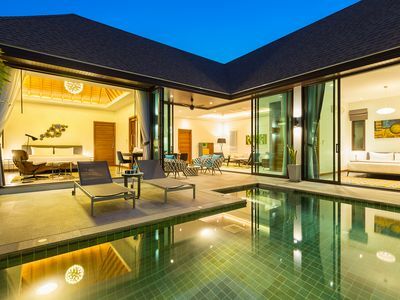 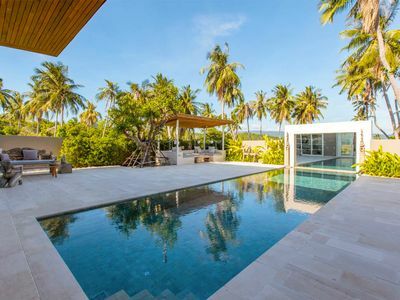 Villa Tiffany is a brand new high luxury villa, part of Inspire, a small upscale development in the south of Phuket, close to the legendary Naiharn beach. 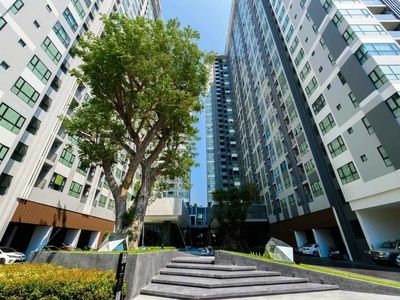 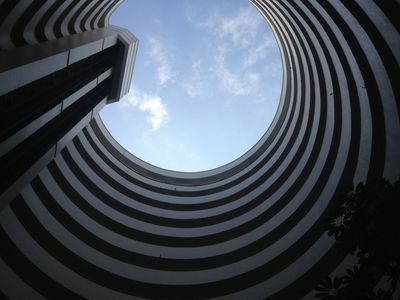 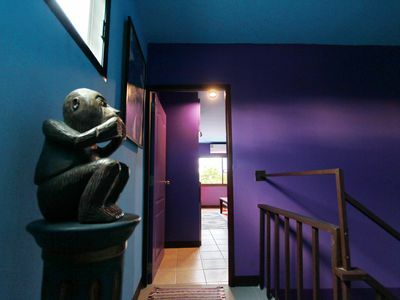 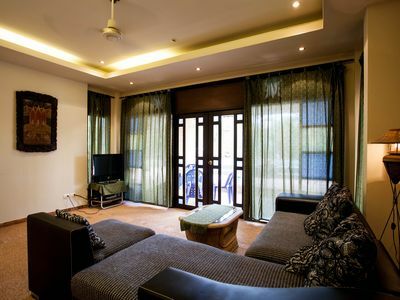 It has been furnished with impeccable taste and all the fixture are new and super modern. 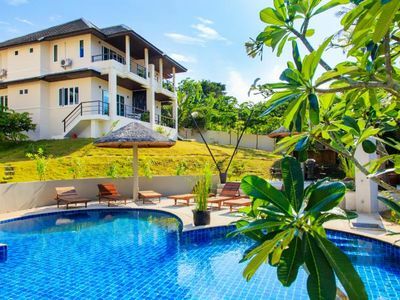 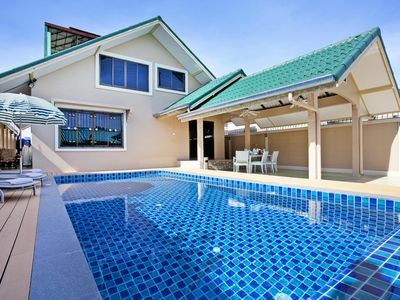 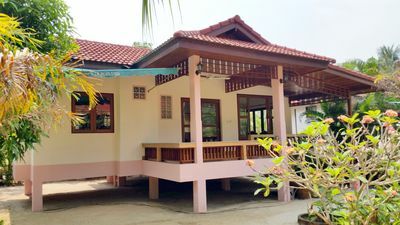 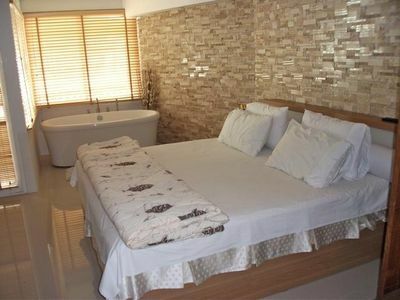 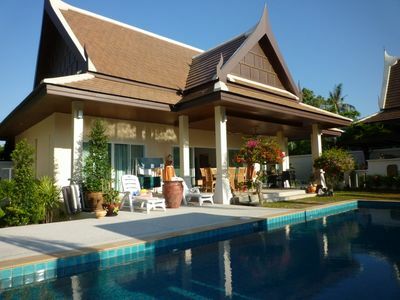 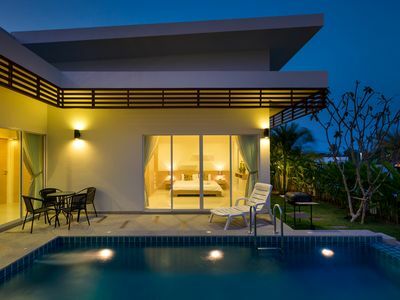 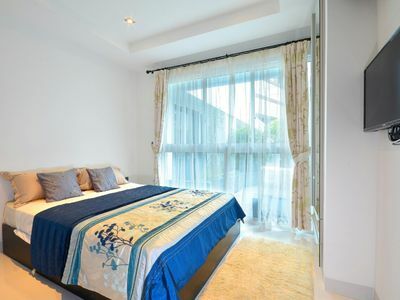 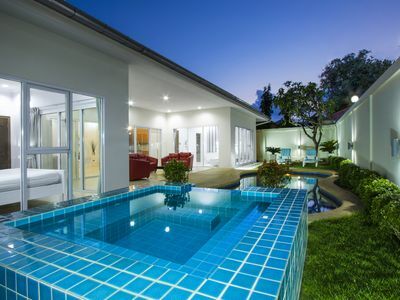 You will fully enjoy the beauty of Phuket's tropical nature as the villa is on the edge of a lovely rubber plantation. 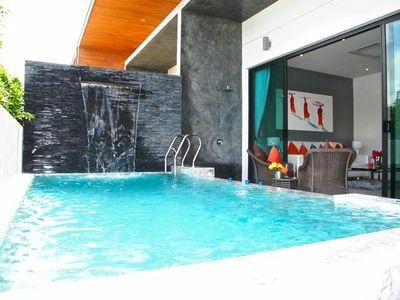 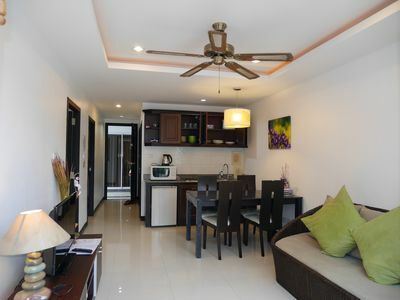 The 2 bedrooms and the living room open directly on the pool, which is surrounded by a lush garden. 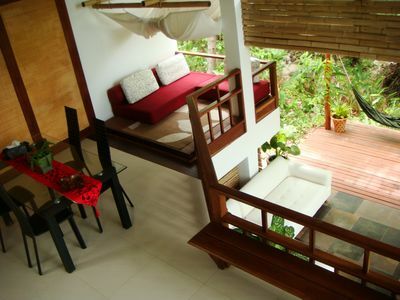 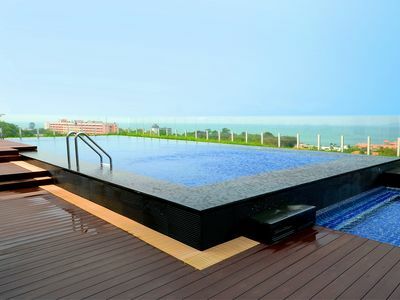 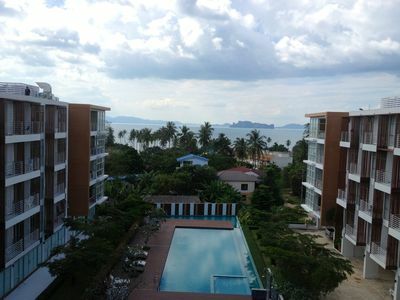 At only 100 meters from the beach!